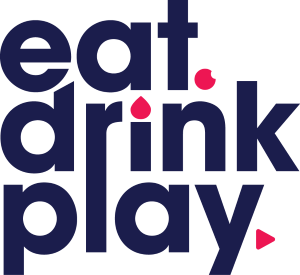 Eat Drink Play offers a range of advertising opportunities including display ads, advertorial and sponsored competitions. Our weekly newsletter goes out to over 80,000 subscribers and is a great way to advertise your upcoming event, product or venue. To request our advertising kit please email advertising@eatdrinkplay.com or contact 0422 667 488.